WildCoast is holding space for volunteers on southern Vancouver Island. Our team has hosted dozens of workshops and gatherings with thousands of people in the last twenty years. 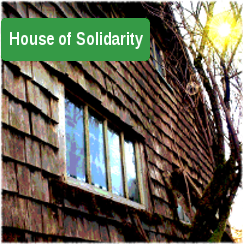 The new House of Solidarity is close to the heart of the action where we can continue the activist training work of the past two decades. Our workshops have given thousands of protectors new skills and better strategies. Your contribution makes this peaceful resistance possible. The new house has space for visitors, activists, comrades and fellow travellers. 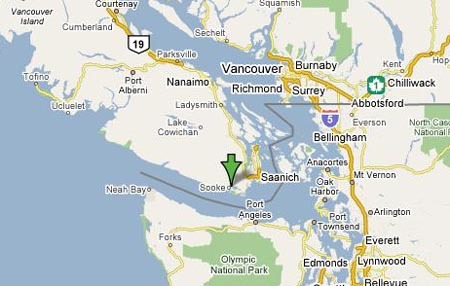 It's an hour from Victoria by bus. Drop a text if you'd like to drop in: 250-813-3569. Peacekeepers Training for defending ourselves, each other, and the land — non-violently. Community Self-Defense advanced non-violence workshop for small and large groups. Tactical Movement ninja training in case of an emergency or a hostile situation. Grassroots Fundraising for social justice. 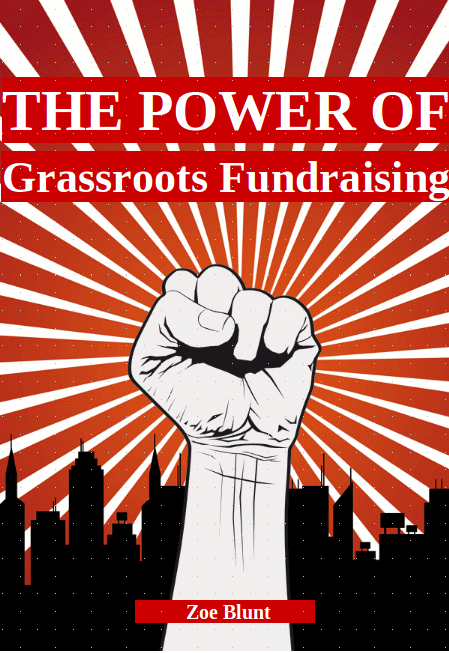 The Power of Grassroots Fundraising is 32 pages packed with tips on raising thousands of dollars for your cause. Ask about fundraising training for your group or project. Visit the website to order a copy. WildCoast and Women for the Walbran hosted a spring training campout in May 2016 and we were delighted with the turnout and the enthusiasm of the crew. The long weekend was a stimulating mix of action strategies, non-violence skills, and indigenous solidarity discussions. Then we teamed up with Sakej Ward, the Warrior Sisters, and the UBC Women's Centre for a two-day symposium at the University of British Columbia on May 28 and 29. In 2017, we held Protectors Trainings in the spring and fall that surpassed our best trainings to date. This year we are not hosting trainings on the land due to uncertainty about our future here. More workshops are planned for 2019. Join our email list or contact us to help set up the next training on Vancouver Island or anywhere else in BC. Find out about bringing presenters to your community. Thank you to our House of Solidarity sponsors!